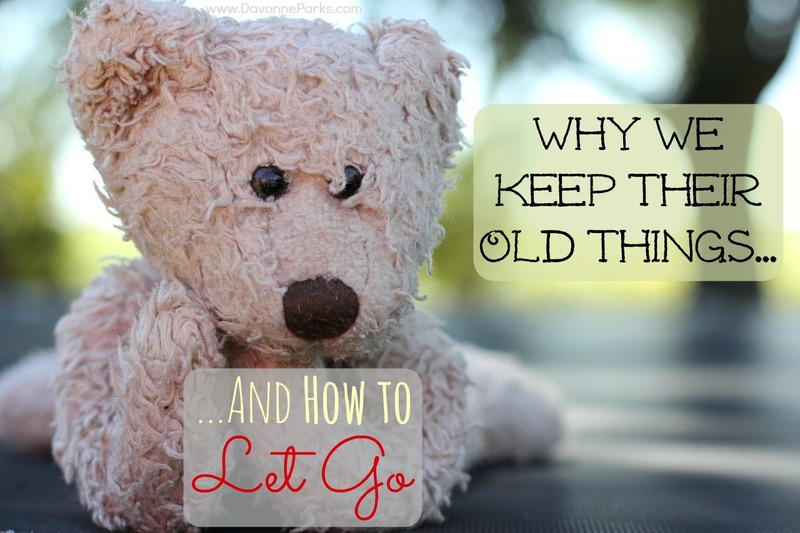 Of all the stuff we’ll purge from our lives, our children’s belongings may be some of the most difficult things to let go of. Yes, we might worry about donating or throwing out something they may want someday, but there’s often a deeper tug on our hearts. There’s the knowledge that our children won’t be young forever. And there’s a desperate longing to somehow hold on to their childhood in some small way. So we try to fill that desire with things. Stuffed animals. Toys. Little outfits. Games. Countless artwork. But as hard as it can be to acknowledge, keeping the stuff won’t keep our children small forever. It’s perfectly fine to enjoy a few treasures, but if those treasures are stuffed into piles of boxes, or if they’re taking up full rooms so that we can no longer use the rooms for anything else, then it’s time to release some items. A bonus of only keeping a few, select things is that when we want to take a trip down memory lane, we can find what we’re looking for and every item can be a cherished treasure instead of a burden of clutter. Set a limit. For example, right now I have one medium tote that holds both of my children’s items. I suspect that as they grow older (and grow out of more toys and books they’ve loved for years), each child will have her own tote. Having a pre-chosen limit forces me to make solid decisions. An item may be cute, or fun, or whatever, but it has to be really special in order to make it into the tote. That way my kids will have a few special things they can share with their own children one day, but they won’t be burdened with boxes and boxes full of stuff to go through. I also believe that the less stuff we have, the more special each item becomes. Plus, by passing items along, others can be blessed with things we’re finished with. 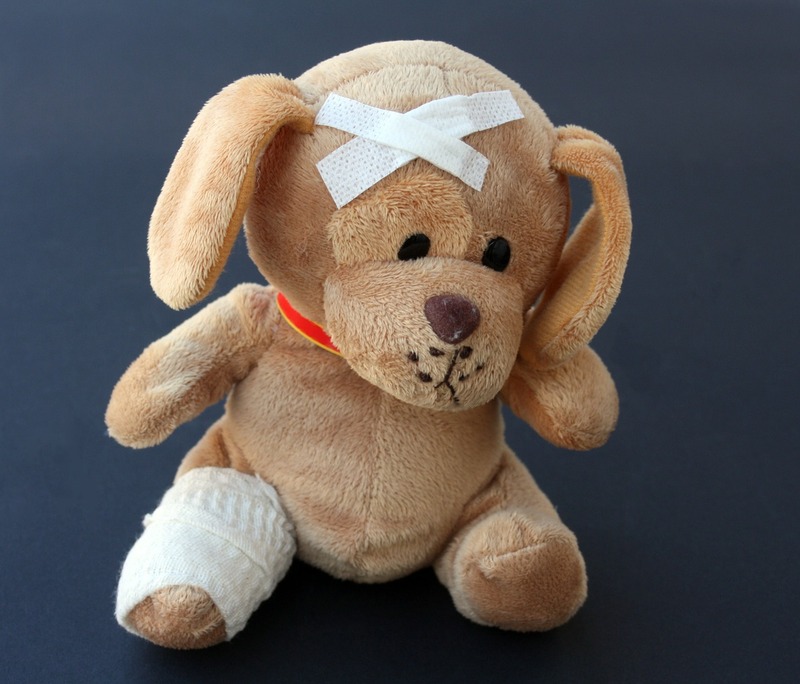 If you’re really overwhelmed with childhood mementos, start small. Begin with just one child’s special things or even with just one area or one type of item. You may want to sort through books, games, or toys first. Consider saving the artwork and clothes for last because those items tend to be more difficult. If there’s something special you want to remember, take a photo of it before donating it or throwing it out. As often as you declutter (preferably once or twice a year), put new mementos into the memory boxes, making sure to rotate items out for donation if necessary. How do you choose which items to keep and which items to pass along? This post is an excerpt from my new eBook, Chaos to Clutter-Free. Loved this! My kids have each graduated to one whole tote each – but they also have mementos from their biological mom. 🙂 You give great practical tips! 🙂 <3 You should come link this post up! Ohh, good idea – I will do that tonight! And I love that you have a tote limit as well as honor your children’s biological mother. I love the. Idea of taking a photo of a special item! I have the kids do this with their special Lego creations. Rather than have a house filled with creations, I allow them to take pictures, then have them break them down again. The picture allows the boys to emotionally let go of the creation because they can revisit it later! Yes, exactly! Thank you for sharing, Bekki! I have SUCH a hard time letting go!! I wish I had taken the pictures!! My girls are now 26, and 28, too late! And of all the stuff I saved, I didn’t have the 1 thing my youngest asked for when she turned 20. ARRGGHH!!!! It figures that the one thing your daughter asked for is something you hadn’t saved. What luck! Don’t let that stop you from purging now though. Something my mom did when she went through her home was make a huge pile for each child. We then all went through our piles, took what we wanted, and she got rid of the rest. My brothers and I knowing that WE had to store our own stuff made us realize most things weren’t that important to us after-all, and my mom knowing that we’d chosen what we really wanted helped her to feel free to let go of the rest. You will feel SO good and free when you let go of some things!